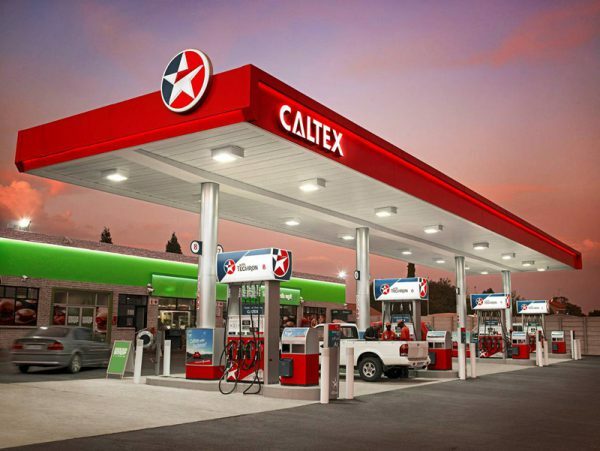 The fuel retail sector continues to grow in spite of the relatively sluggish economic growth in South Africa. This is according to a new report by the South African Petroleum Industry Association (SAPIA), which found that the sector contributes 8.5% to the South African Gross Domestic Product (GDP). “There are more than 4,600 service stations in South Africa and a collected annual turnover in excess of R324 billion,” said Ronél Fester, FNB Franchise Industry Specialist. “This industry has been gradually increasing over the past three years and we expect it to continue in the same trajectory over the next coming years,” she said. 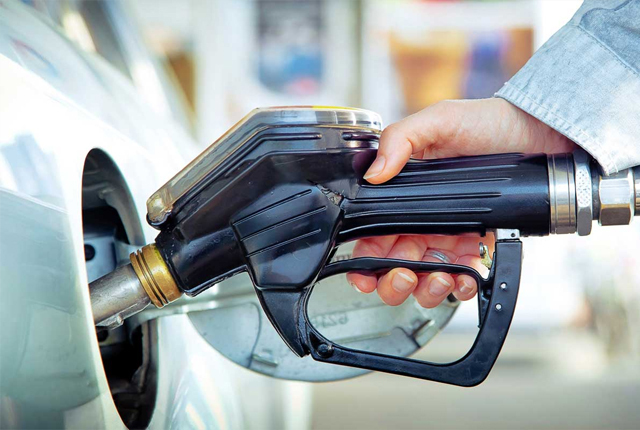 Like any other business, the fuel retail sector is not immune to economic headwinds; in fact, it is not an easy sector to operate in, the expert warned. 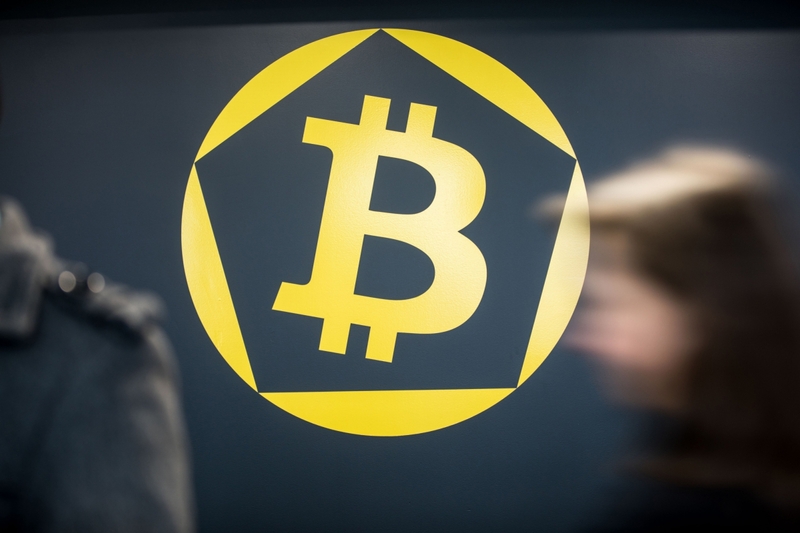 “However, it is by far one of the industries that still offer growth potential for entrepreneurs that are looking for a proven business model that is lucrative,” she said. Fester shared five key insights that continue to characterize this important sector. Alternative Profit Opportunities (APOs): Consumers enjoy convenience. As a result, more and more forecourts are becoming a one stop shop. Consumers are now looking to do their banking, shopping, quick service meal and convenience shopping, while they are filling their petrol tanks. Fuel loyalty programs: This is no longer a question of can I do it or not, it is about how can I incentivize my customers and make them come back for more. If implemented well, this can be a very powerful tool to market your brand. Technological advancements: With the ever changing environment, fuel stations are diversifying their offering and streamlining efficiencies to have less cash on site. This also reduces the stress issues of handling cash for the business owner and consumers. Leading in Africa: South Africa is the biggest consumer of fuel on the African continent, claiming more than 20% of the market share. Investing in the physical building, land and associated assets (prop-co). Purchase of the business operation only (op-co). Purchase of both (prop-co / op-co). “To date, the asking price of a service station business can vary from R1 million to R35 million. In addition, the average working capital requirement of a service station can fluctuate between R1.2 million and R1.5 million,” noted Absa. 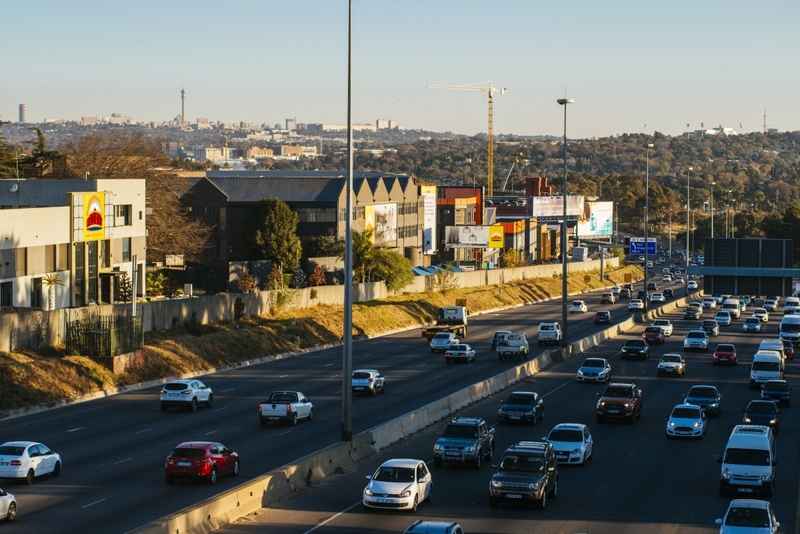 If, however, you want to develop a service station from the ground up, your physical set-up costs could range anywhere from R10 million to R100 million – with highway sites commanding the greatest capital spend.